1. If you'd like the most pizza, which coupon should you use? 2. What information would be useful to know here? 3. Can you prove your answer is correct? 4. 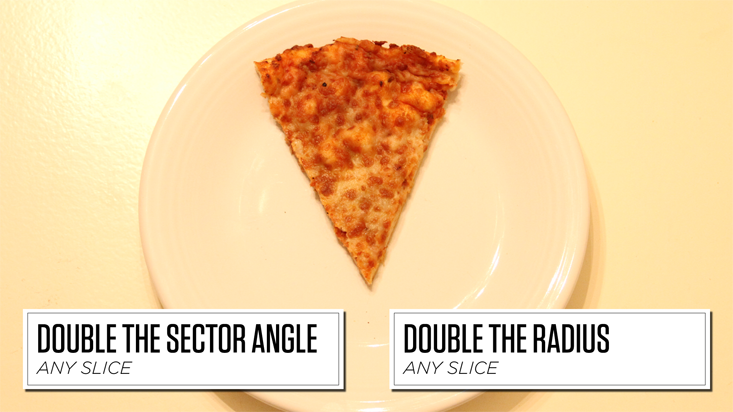 Would the best coupon for the slice above work for all slices or just some slices? Tell me under what circumstances I should use one coupon or the other.